Ross Tech VCDS 18.5.0 Crack Cable is New VCDS Online Update Version. Genuine VAG COM 18.5.0 Cable Work With VCDS Loader V1.12. 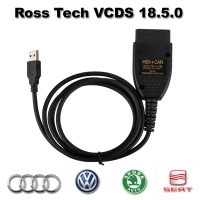 Genuine Ross Tech VCDS 18.5.0 Crack Cable can work with VCDS 18.5.0 Software And New VCDS 18.5.2 Software will Release Soon. 1. 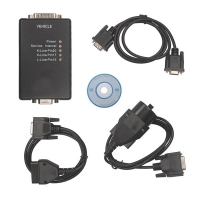 Download obd2store.COM VCDS 18.5.0 software from official website. 2. 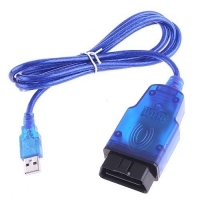 Download VCDS Loader V1.12 from obd2store.com. 3. 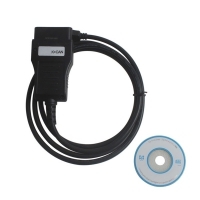 Installed VCDS and VCDS loader to got a VCDS activation file. 4. 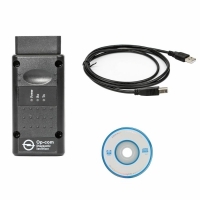 Send activation fille to chinaobd2store@gmail.com email for vcds 18.5.0 activation. 6. 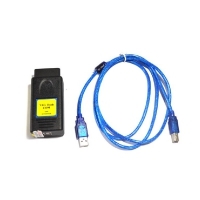 Running VCDS software within VCDS loader v1.12 from obd2store.com. 1. 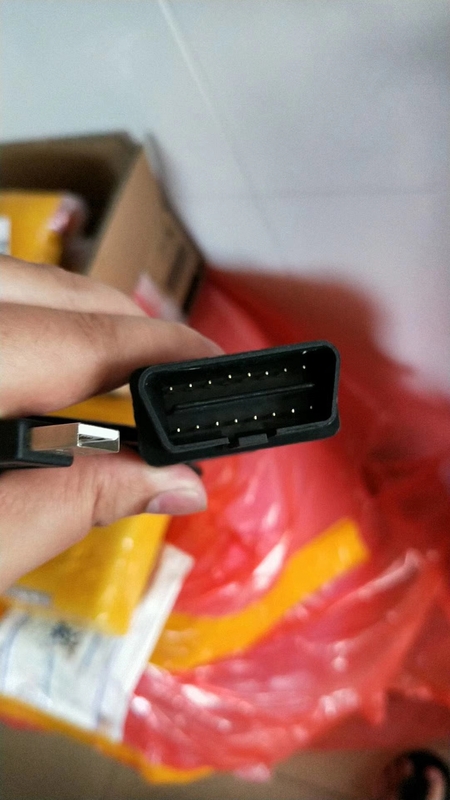 The product can use the official software and update online, so you can always get the newest software version( VAG COM 18.5.0 english already update, other version is 18.2.1 ). 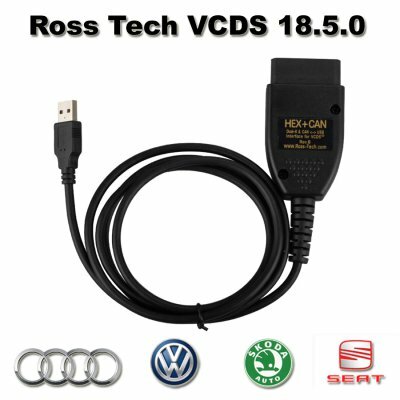 How to Do VAG COM VCDS 18.5.0 Crack Cable Update to newer version? 1. 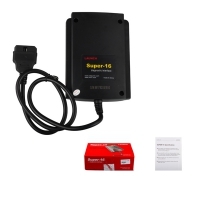 Vag com 18.5.0 can work with 16 Languages, Buy one cable can use many language version(each version need loader one time). ... specifically the MQB-based Jetta that is now available in North America. 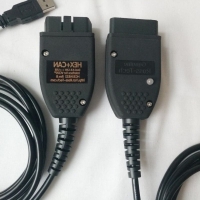 ... and changes to the VCDS software needed to accommodate it. 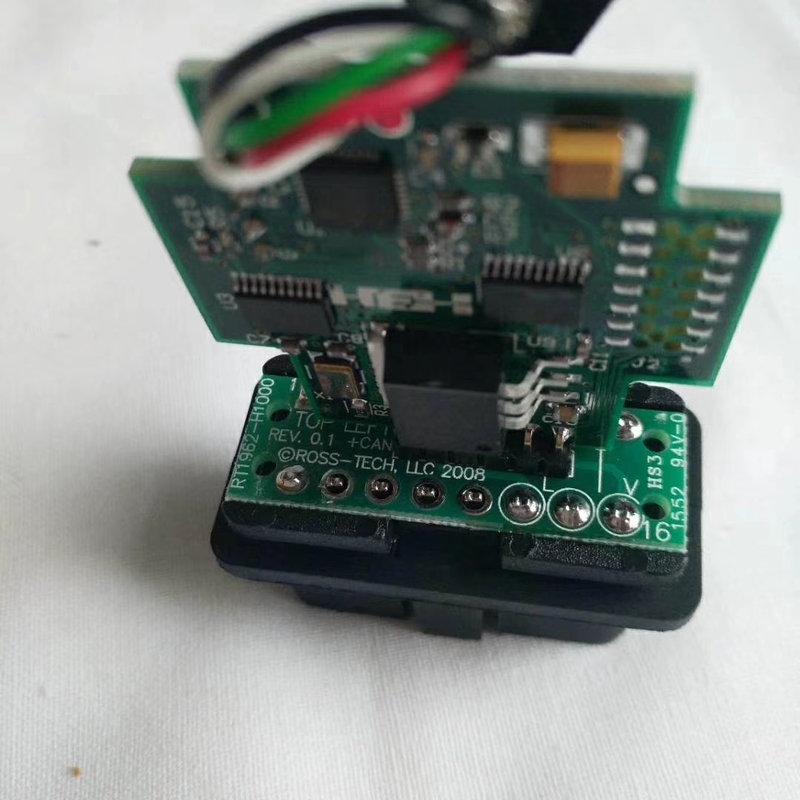 Added support for new 16-bit "5 baud" control module addresses. 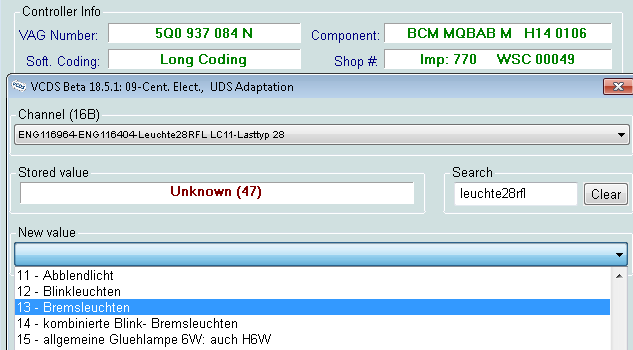 ... thankfully, they don't actually get sent at 5 baud. ... allowing the post-SRI state to be saved for posterity. ... that previously affected very large measuring value data. 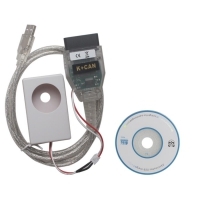 ... and fixed delay when starting Auto-Scan after having previously accessed a module. 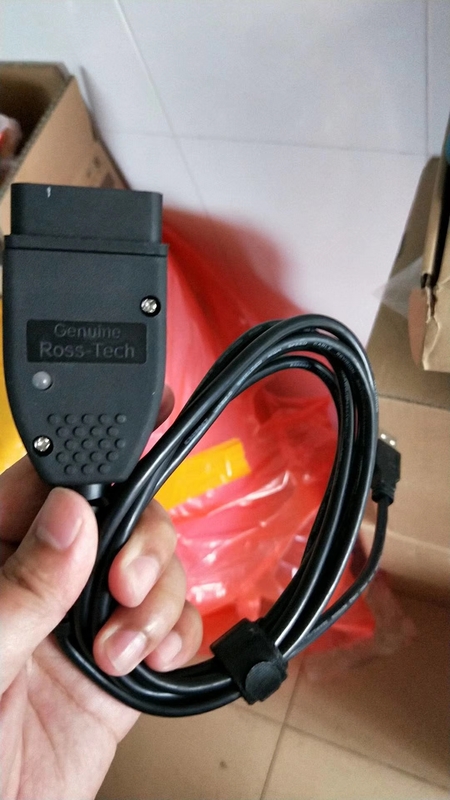 Fixed startup delay when PC is connected to a network without internet access. ... previously limited to 3 zones. 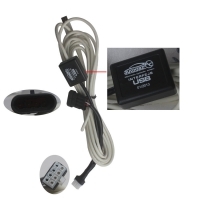 Fix for some late-model, southern-hemisphere cars that still require ECU access via K-Line. ... yes, seriously, 2017 model cars! ... some of these channels will wipe out a module's parameterization and it's a really bad idea to do that. 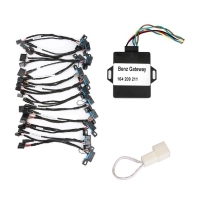 ... for customers who seem to be incapable of searching for "Transport" in the gateway's adaptation channels. Added VCIConfig to the system menu of main screen. 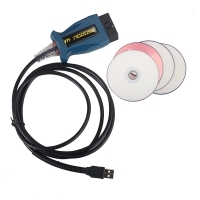 ... intended primarily for people who retrofit UDS modules into cars where they don't belong, resulting in VCDS not finding a ROD file, but also also useful in those cases where VCDS might misidentify a platform due to unexpected VIN breaks. 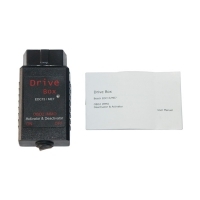 OBD-II maps now include Mode 9 data. Fix for non-working [Config] button on Options screen. 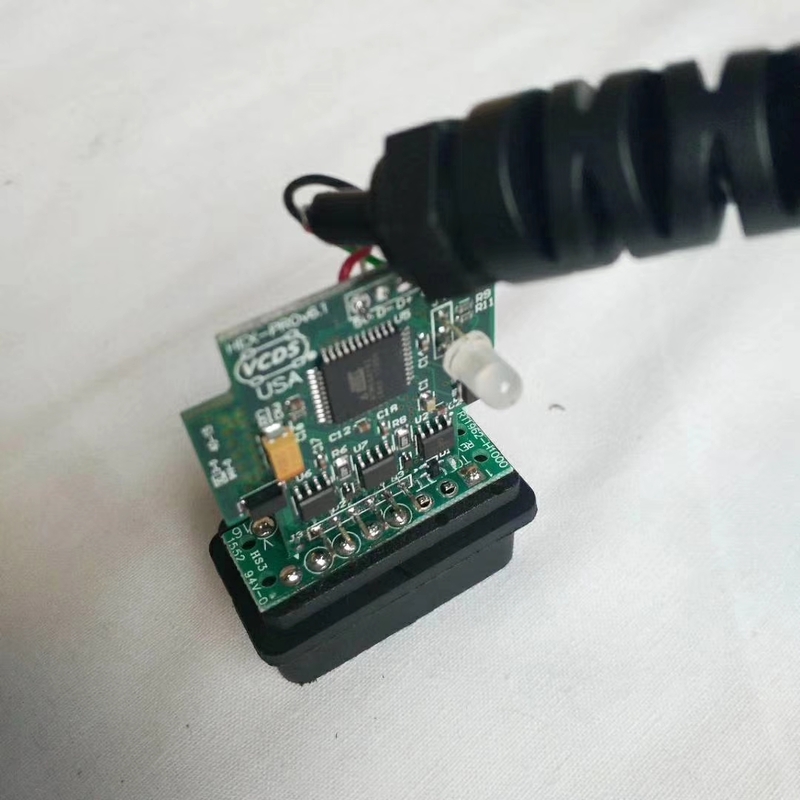 Allows UDS Adaptation Channels to be modified even when stored text index is invalid. ... along with a fix for such channels not being written to map files. Enhanced debug output for UDS Adaptation. ... this only occurred when Windows had certain language code pages active, e.g. Chinese. 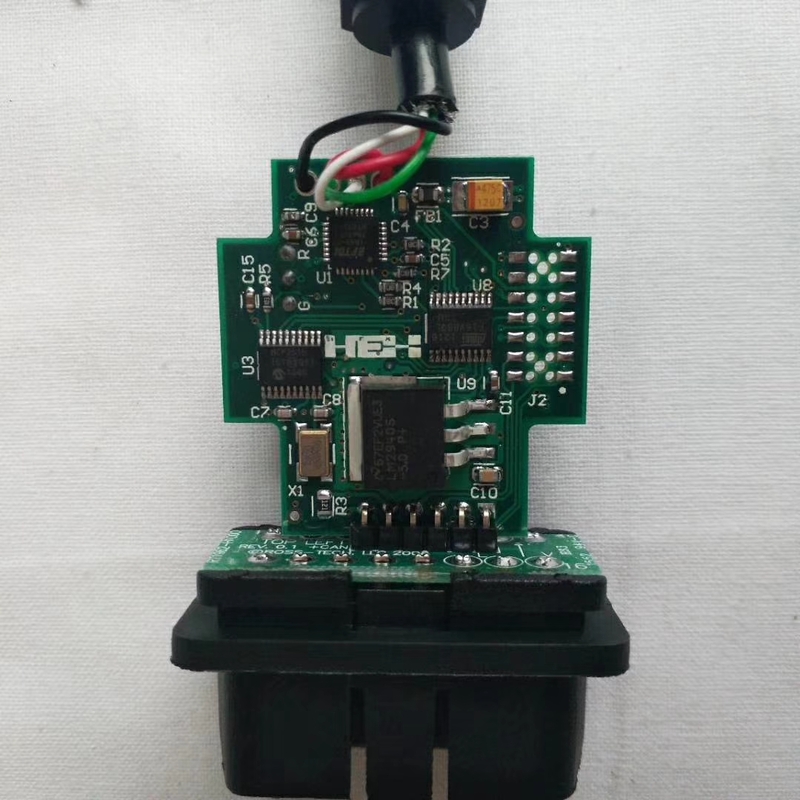 Beta 18.5 works only with Ross-Tech's current HEX-NET and HEX-V2 interfaces. It will not work with any of our older, legacy interfaces. Support for legacy interfaces will be included again in the next Release version. 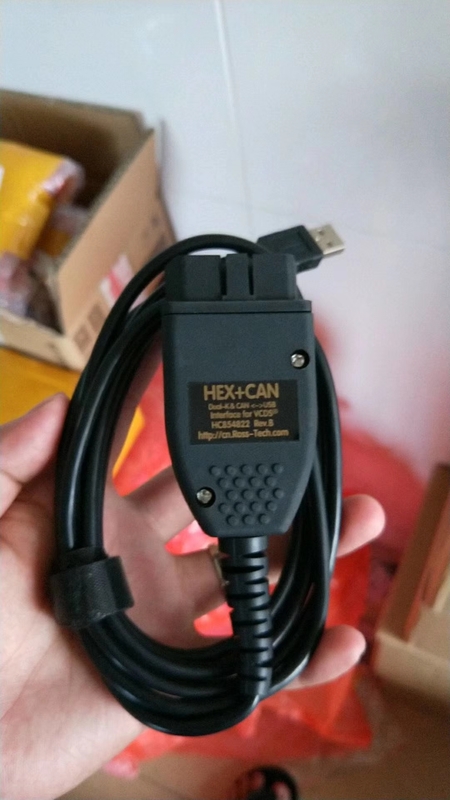 HEX-NET and HEX-V2 interfaces must be set to the Beta channel using VCIConfig. 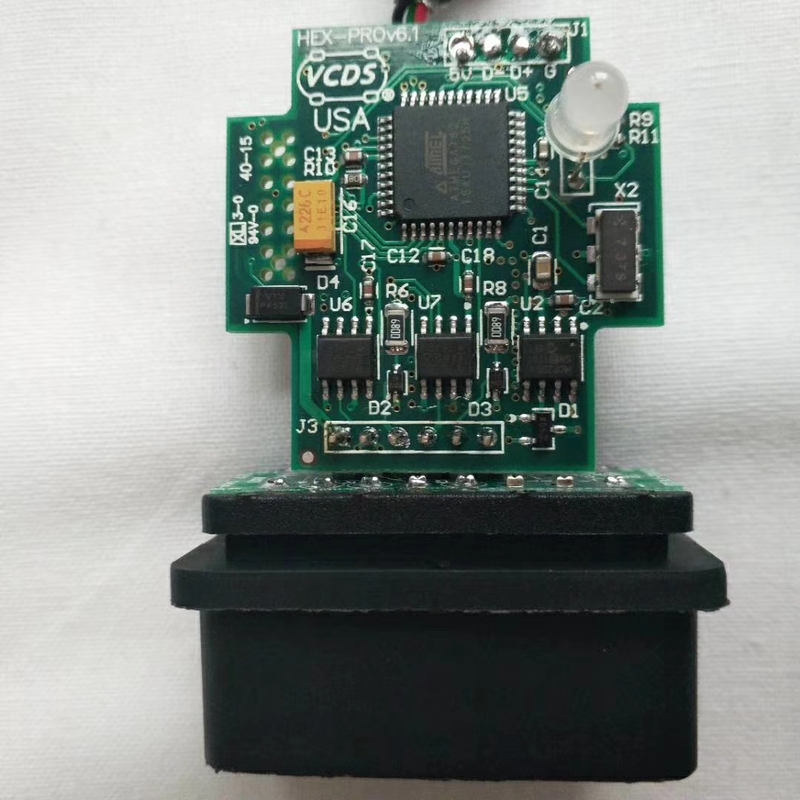 CB v0.4422 or higher is required to use this version of VCDS. 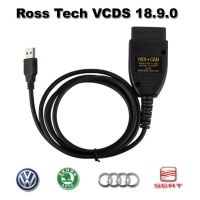 Updating your interface will not affect compatibility with previous versions of VCDS. If allowed to install to its default location, it will not overwrite or interfere with the use of Release 18.2. Works on Windows 7 and newer, including Windows 10. Either 32 or 64 bit versions of Windows are fully supported. It might still work on XP as well, but we no longer consider any version of Windows older than 7 to be "supported." The Copyright Notice, Disclaimer, and Instructions posted on our main download page apply to this version as well.